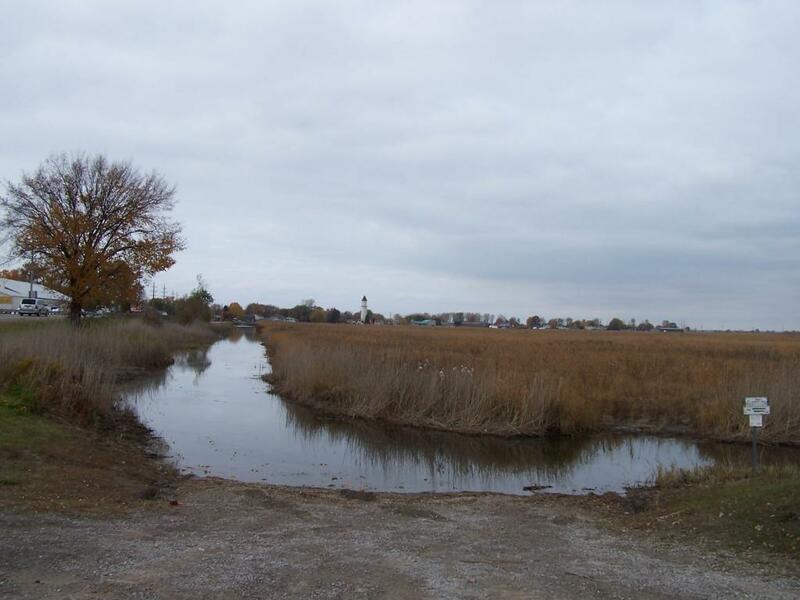 St. John's Marsh is located north of the North Channel of the St. Clair River, fronting on Lake St. Clair's Bouvier Bay. The site offers a wildlife refuge areas as well as open and managed hunting zones. Lakeplain prairie is a globally imperiled ecosystem. 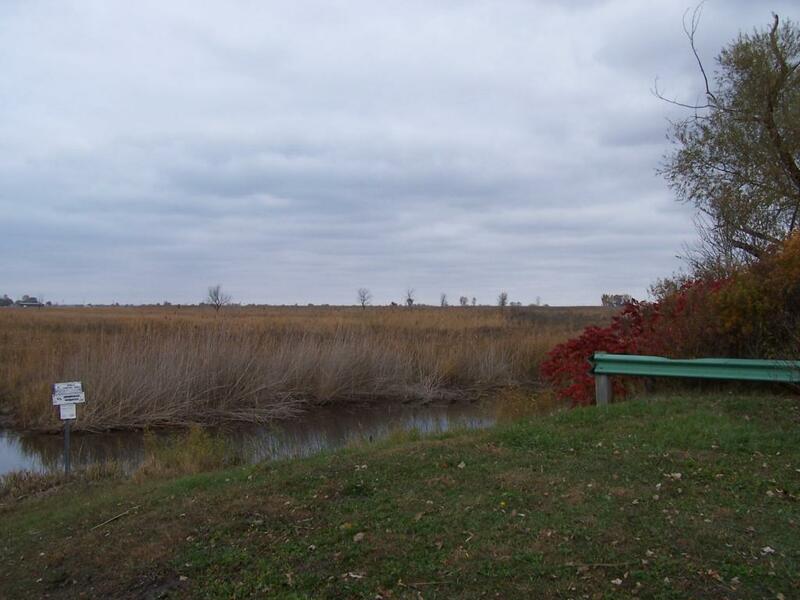 Historically, 158,000 acres of lakeplain prairie existed in Michigan in the early 1800s with over 80 percent occuring in Monroe, Wayne, and St. Clair counties. Today, only 745 acres or 0.6 percent of the historical prairie remain. 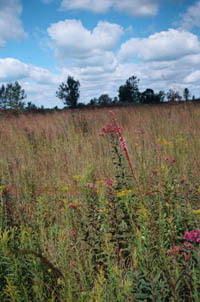 St. John's Wet Prairie Natural Area is part of a highly significant cluster of lakeplain prairies within the St. Clair River delta. Lakeplain prairies are relatively flat, occuring on sand ridges overlaying clay. 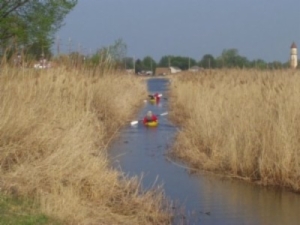 High water tables fluctuate seasonally and, over the years, with the rise and fall of the Great Lakes. Fires were also important for maintaining lakeplain prairies. Close to 160 different kinds of plants, including many showy prairie wildflowers such as blazing star and tall sun flower and grasses such as big blue stem and Indian grass, grow in St. John's Wet Prairie Natural Area. 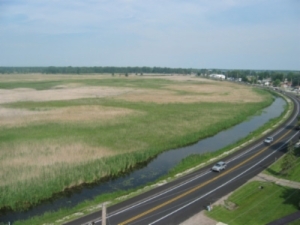 The DNR Wildlife Division manages the Natural Area and the adjacent 3,000 acre St. John's Marsh with prescribed fires. Click an icon below to add or remove places on the map. Marine Sales and Supplies including Kayaks! Let us lead you on a paddling adventure! Learn about Customs and Pleasure Boating requirements here.